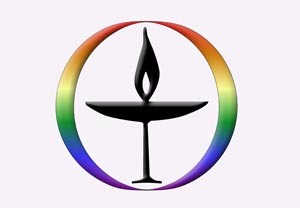 YRUU (Young Religious Unitarian Universalists) is our church’s high school youth group. It is open to all high school age teens, including those whose families are not active in our church. 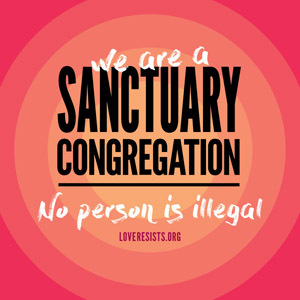 The group meets on Sundays from noon to 2 p.m. and occasionally at other times or on other days for special events (see current schedule below). The YRUU Advisors are Jamila Batchelder, Joe Collins, Qhyrrae Michaelieu, and Kinjal and Erica Majumder. In order to participate in YRUU, teens must submit several forms to the Director of Religious Education. These forms are color-coded and can be found outside of the YRUU room. For more information on YRUU, email DRE Jamila Batchelder. High school OWL classes are being offered from 12:30 to 3 p.m. each Sunday through March 17. Because most of our high schoolers will be attending OWL, YRUU will not meet until March 24. A detailed YRUU schedule will be posted later. For a sample of YRUU programs, see the Fall 2018 Schedule below. Except as noted * YRUU will meet from noon to 2 p.m. on Sundays.